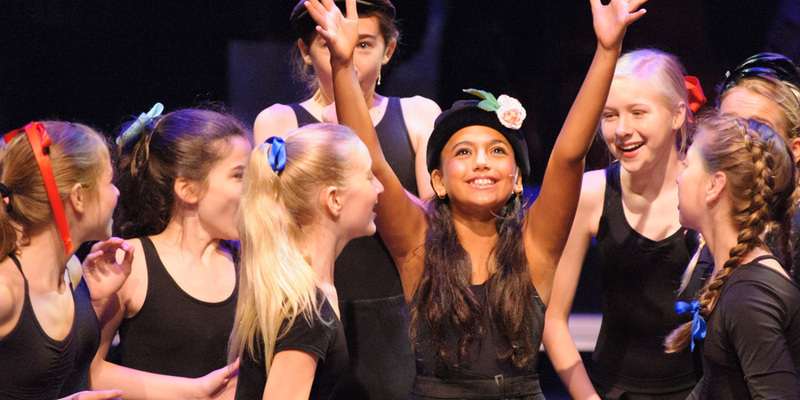 TBAI Junior is a one-week introductory session based on The Broadway Artists Intensive three-week program. Students of TBAI Junior train with the same professional Broadway faculty as the more demanding, by audition only, three-week program. Students study all areas of the performing arts, with daily classes from 9 am to 4 pm in ballet, jazz, tap, vocal technique, acting and improvisation. There is no audition required. The Broadway Artists Intensive Junior will be held in the Raymond F. Kravis Center for the Performing Arts in West Palm Beach, Florida. TBAI Junior parents are invited to attend a Student Demonstration on the final day of the program, to get a glimpse into some of the skills acquired over the week-long intensive. Call 561-651-4376 for more information.